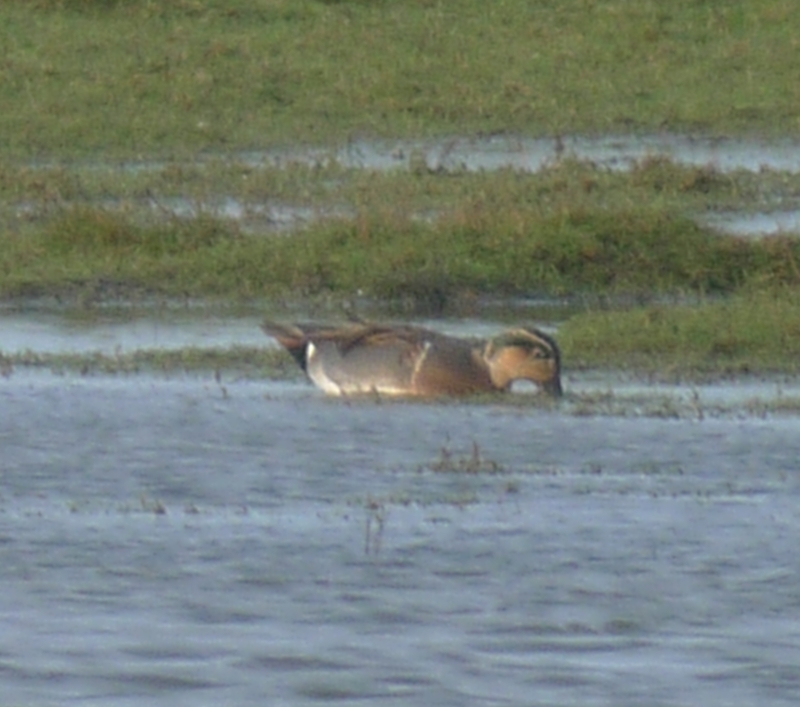 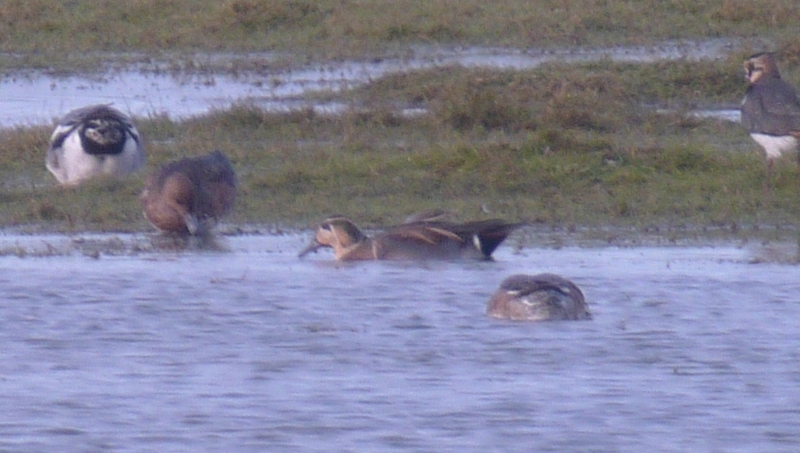 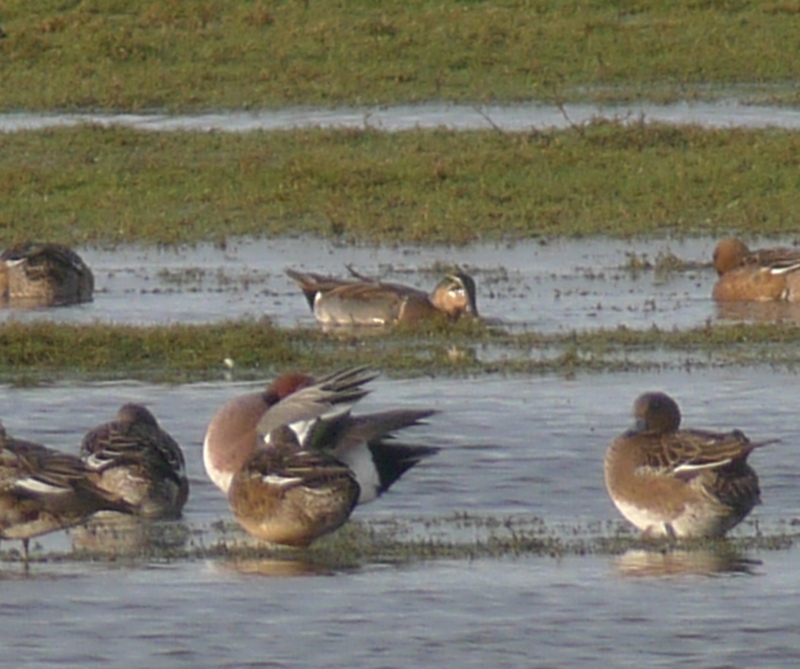 A day up north for the Baikal Teal at Crossens Marsh near Southport. 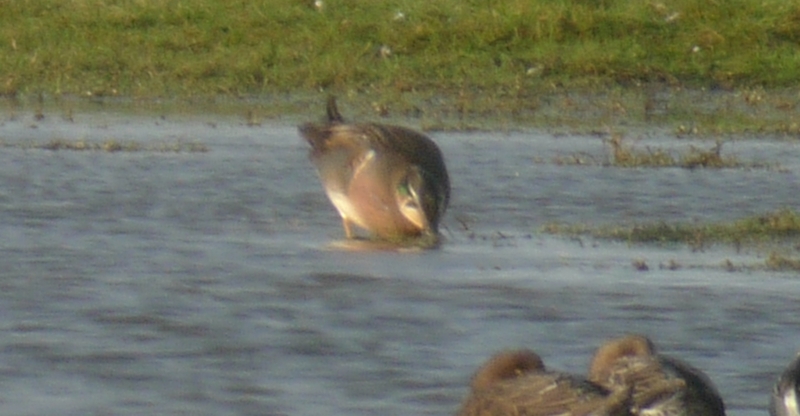 It was always rather distant so the photos are not great. 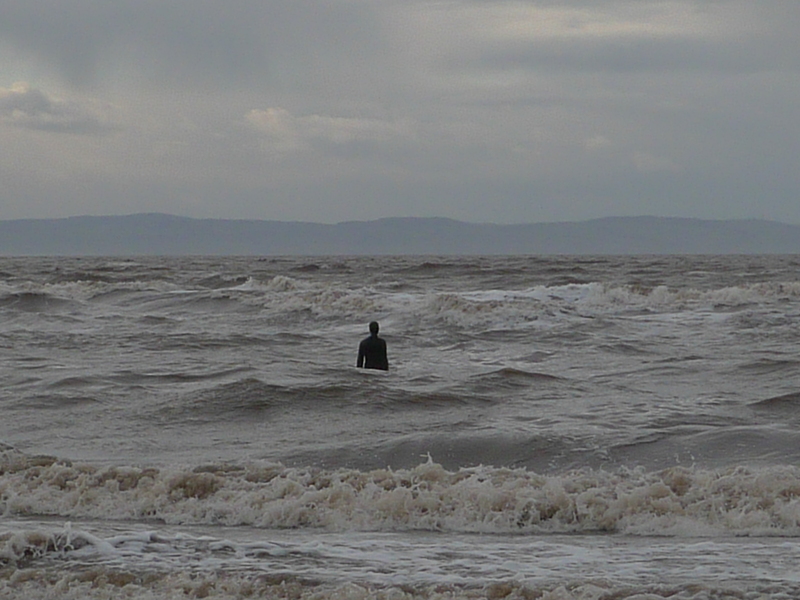 We then went to Crosby to see the statues on the beach. 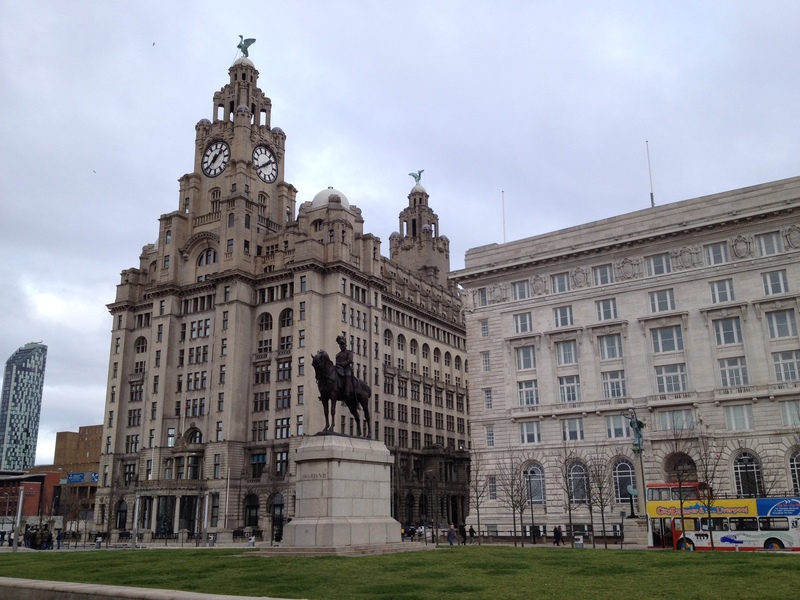 There was a bit of damage to the seafront here after the tidal surge a couple of days before. 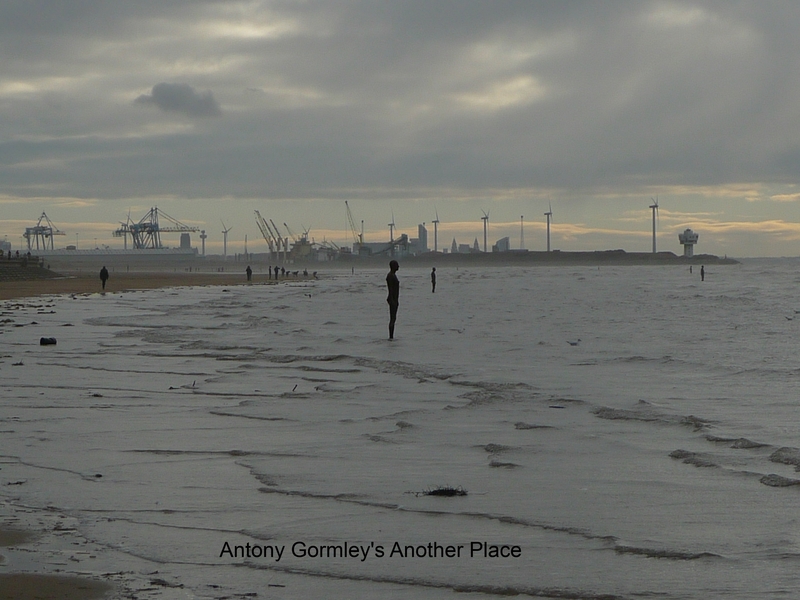 The lifesize statues on the beach here are known as Antony Gormley’s “Other Place”. 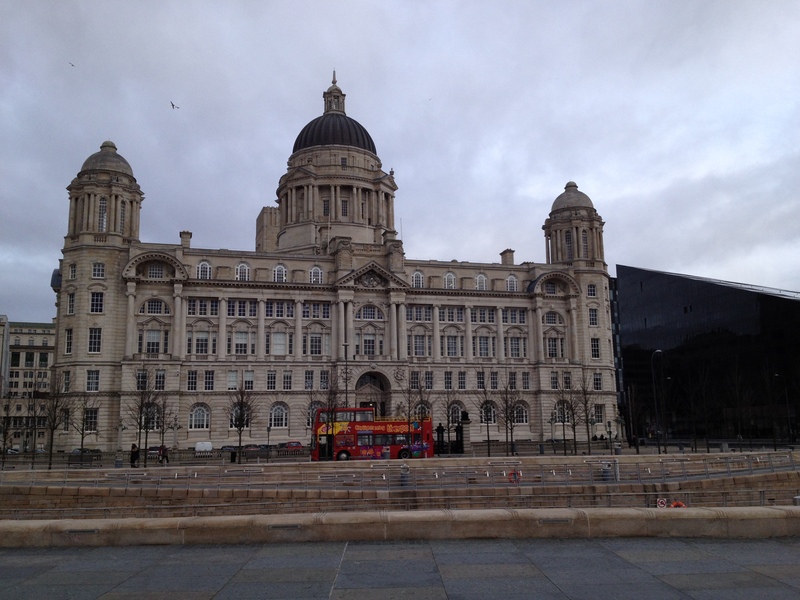 As it was high tide when we visited I think some of the statues were under water. 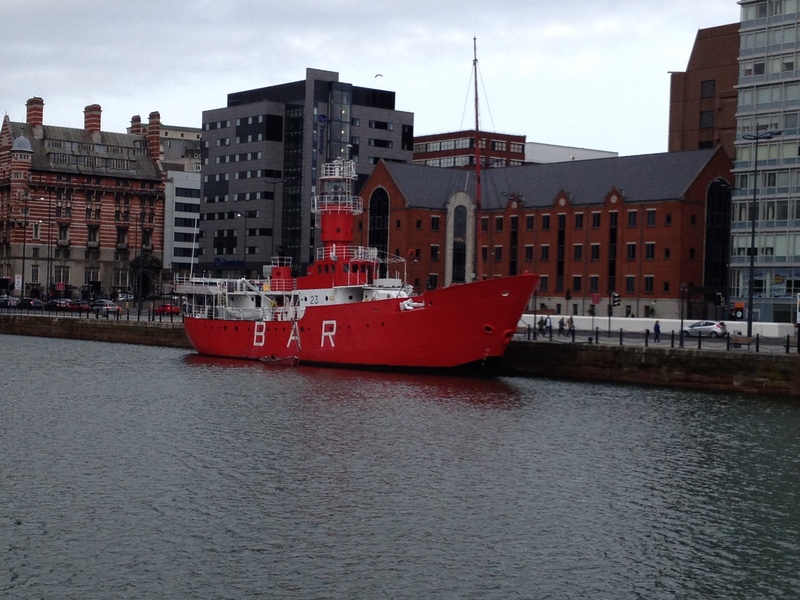 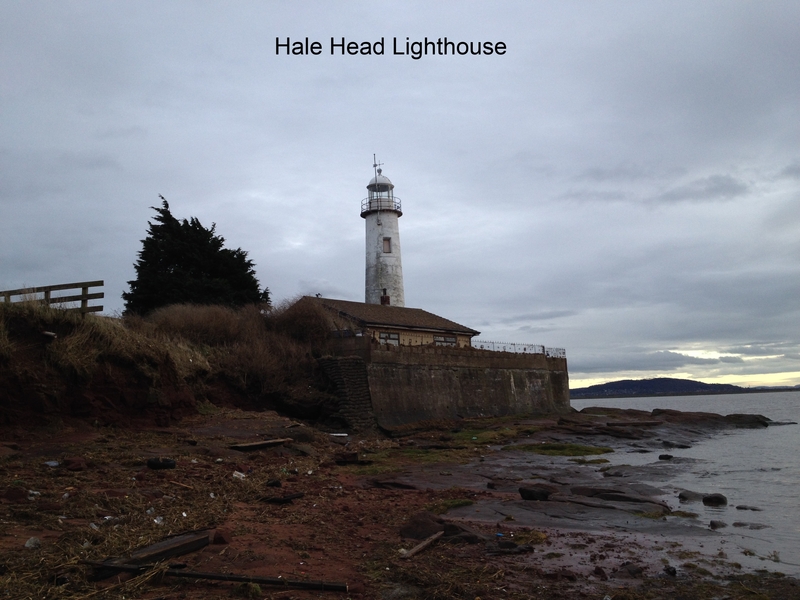 We then went into Liverpool and finished up at Hale Head Lighthouse.